A buyer must denunciate the latent defect to the seller within a period of 6 months from the date of knowledge. Failure to notify the seller of the defect within 6 months may result in the dismissal of your claim against the seller. However, there are exceptions to the 6 months notice of denunciation. 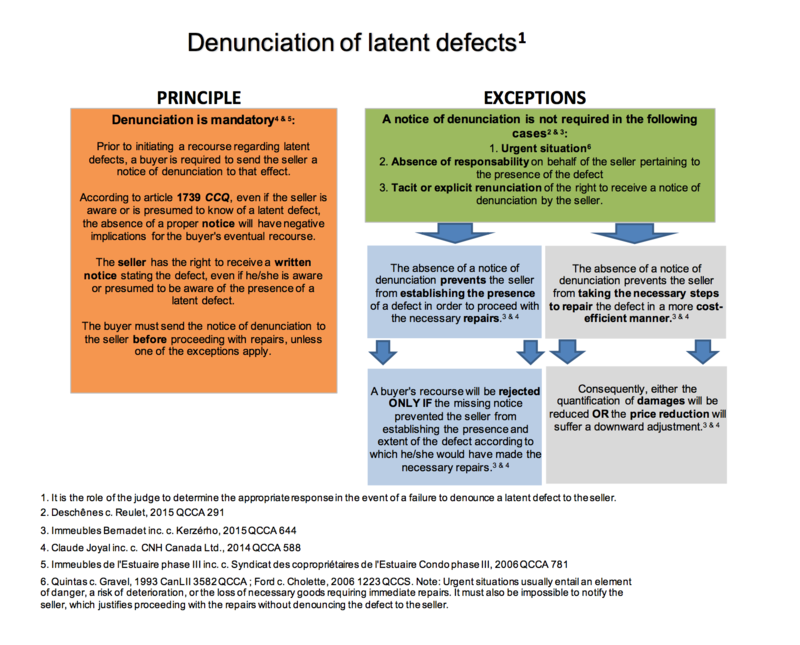 As shown in the below chart, a buyer may perform urgent repairs without providing a notice of denunciation. This is an exception to the rule of notice of denunciation and shall not affect your rights to claim damages pursuant to the latent defect. The buyer would be required to prove that the repairs performed were in fact urgent that required immediate action. This denunciation may be verbal but it is highly recommended to denunciate the latent defect in writing either via email, fax, registered mail or by Bailiff. It is important to have proof of receipt to confirm that the seller has duly received your notice of denunciation. Prior to initiating a recourse to protect your right to a guarantee of quality, as a buyer, you are required to send a disclosure to that effect. 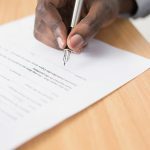 According to article 1739 CcQ, even if the seller is aware or is presumed to be aware of the presence of a latent defect, the lack of a proper notice has disastruous implications for the buyer’s eventual recourse. 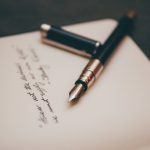 The seller has the right to receive a written notice stating the issue, even if he or she is aware or is presumed to be aware of the presence of a latent defect. The buyer must send the seller this notice prior to starting any renovations. 2. The absence of responsability on behalf of the seller pertaining to the presence of the defect. 3. Should the seller explicitely or implicitely renounce his right to receive a disclosure. The absence of a disclosure prevents the seller from establishing the presence of a defect in order to proceed with the necessary repairs. The absence of a disclusore prevents the seller from taking the necessary steps to repair the defect in a more cost-efficient manner. The buyer’s recourse will be rejected ONLY IF the omitted notice prevented the seller from establishing the presence and extent of the defect according to which he or she would have made the necessary repairs. Consequently, either the quantification of damages will be reduced OR the price reduction will suffer a downward adjustment. It is also crucial that no repairs be performed to the alleged latent defects before sending the seller a letter of denunciation and notification to allow the seller to access the property and provide him/her the opportunity to repair the defects himself/herself. In the event that you as the seller were deprived of the opportunity to observe and analyze the allegations of a latent defect at hand and/or unable to hire an expert to verify the said allegations to defend against the alleged latent defects could be construed as a renunciation of the buyers right to claim damages for a possible latent defect. 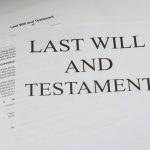 The question of good faith of the buyer may be put in doubt due to the lack of transparency by failing to provide the seller a letter of denunciation or the ability to access the property prior to the repairs being conducted. The buyer has an obligation to provide the seller an opportunity to visit and access the property to allow the seller make observations, personally or through a professional expert of his/her choice, in particular with respect to the nature and extent of the latent defects and indicate whether or not he/she intends to propose a viable and time-appropriate solution.